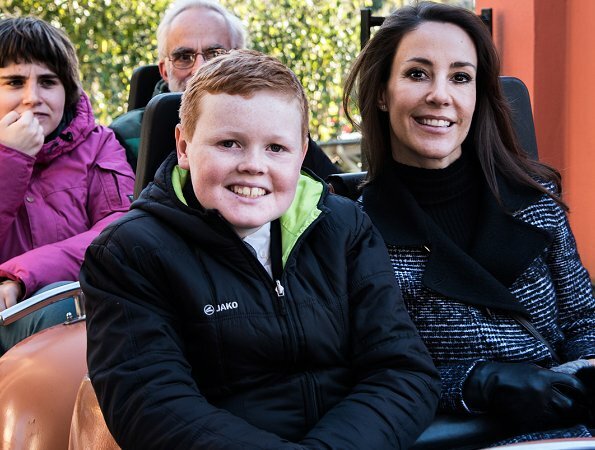 As a patron of Danish National Autism Association, today, Princess Marie of Denmark invited autistic children, their siblings and their parents to Tivoli, Copenhagen in the afternoon and Danish Princess Marie visited Tivoli Amusement Park together with autistic children and their families. I like everything - coat, trousers, shoes, it's great sporty elegant appearance, I would gladly put this on myself. I like it all also. She always seems to be at her best at such events - very good with people. 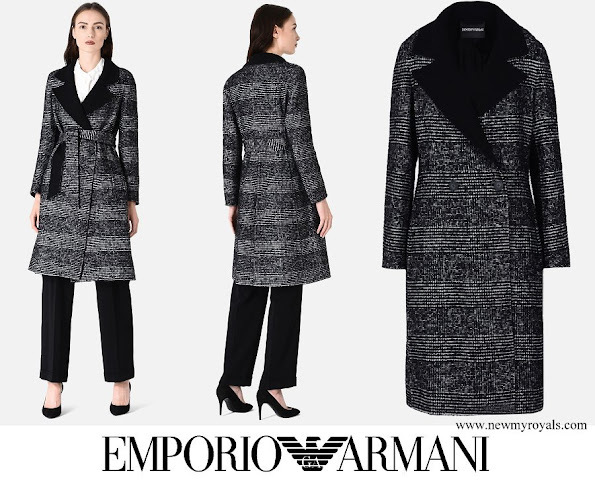 The coat is nice. Very dedicated princess. Great smile. Warm personality. Me encanta ese abrigo. Lo quiero. 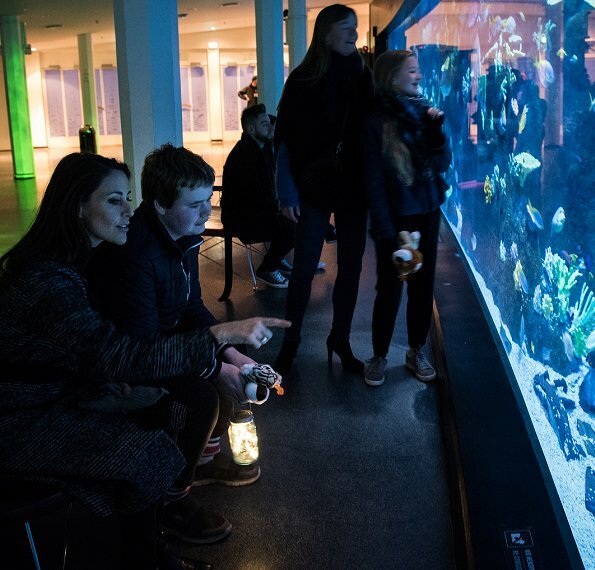 Great initiative from patron Marie to invite children and parents to spent an afternoon in Tivoli ! And very well dressed for the visit. It's Halloween-time, but Marie doesn't have to got 'smokey eyes' for that reason. I find, she has used much to much eye makeup lately!! !